One of our household’s favorite movies, The Prestige, starts and ends by explaining the steps of a magic trick. First, comes “The Pledge,” where we are shown something ordinary. Then, comes “The Turn,” when the magician takes the ordinary and makes it do something extraordinary. The best magic comes with a third step – “The Prestige” – where you bring back the ordinary, if you can. Comic books are a lot like magic tricks, in that way. Every new series or story arc is a Pledge based on the creators and characters you can see when its announced. What happens within its issues is The Turn. And, whether or not the story returns its many pieces to where they can be used again in the future is The Prestige. As comic book magic goes, the Weapon X didn’t engender much excitement in readers when it was announced a few months back. 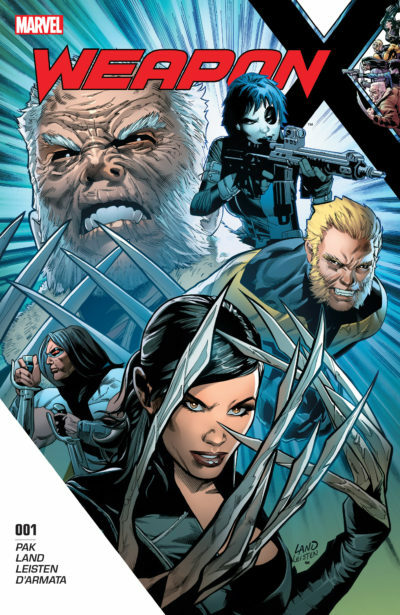 Greg Pak isn’t a high-selling author on his own, penciller Greg Land is tolerated (at best) by most fans, and the title looked and sounded like another take on X-Force with its cast of Old Man Logan, Sabretooth, Lady Deathstrike, Domino, and Warpath. Is this book more than meets the eye? Pak has never been a creator to give us a weak Turn. 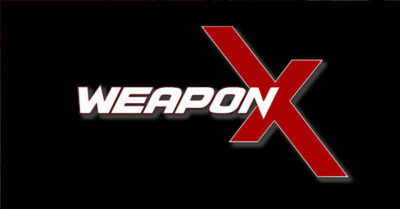 This is the man behind Planet Hulk and who used Dazzler to explore a whole multiverse of X-Men in X-Treme X-Men. Greg Land is one of the most reliable monthly artists in Marvel’s stable, always on a standout book that are rarely destined for poor sales. And, the cast is a mysterious mix – all hunter/killers, but without an obvious through-line between them all. There’s going to be a major Turn here. I’m sure of it. 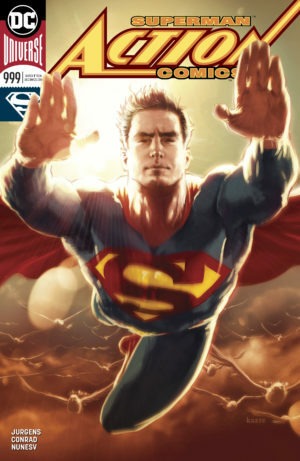 Written by Greg Pak with pencils by Greg Land, inks by Jay Leisten, color art by Frank D’Armata, and letters from VC’s Joe Caramanga. 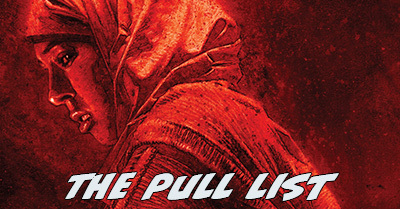 Weapon X #1 is a solid opener to an intriguing new mutant mystery that feels less like a superhero comic and more like a bloody game of cat and mouse. 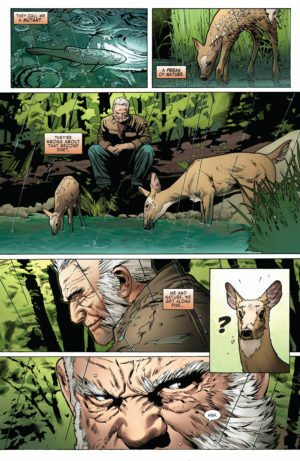 The mice in the game are Old Man Logan – an alternate future Wolverine stuck in our present – and his longtime foe and former fellow soldier, Sabretooth. 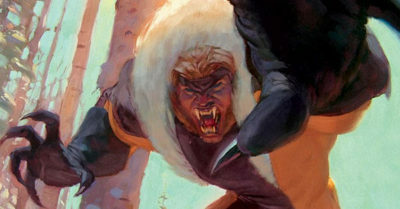 Sabretooth had been on and off the straight and narrow recently, but this issue finds him holed up in the woods hundreds of miles from civilization. That’s not too different from Logan’s location at the start of the issue, but the story doesn’t linger on the why of their chosen isolation. Instead, author Greg Pak quickly shifts the focus to on the cats in this game of chase. They’re an upgraded version of the traditional half-human Reavers from the late-80s portions of Claremont’s run -regular people that are undetectable to the enhanced senses of our pair of clawed mutants, but beneath their skin these pursuers are killer robots prickling with blades. Their sudden appearance is clearly tied to a very angry Lady Deathstrike, held in captivity in a lab that’s very interested in our other cast members. (As for how she got there, it was teased in X-Men Prime).